We pick up here where we left of in the previous story. 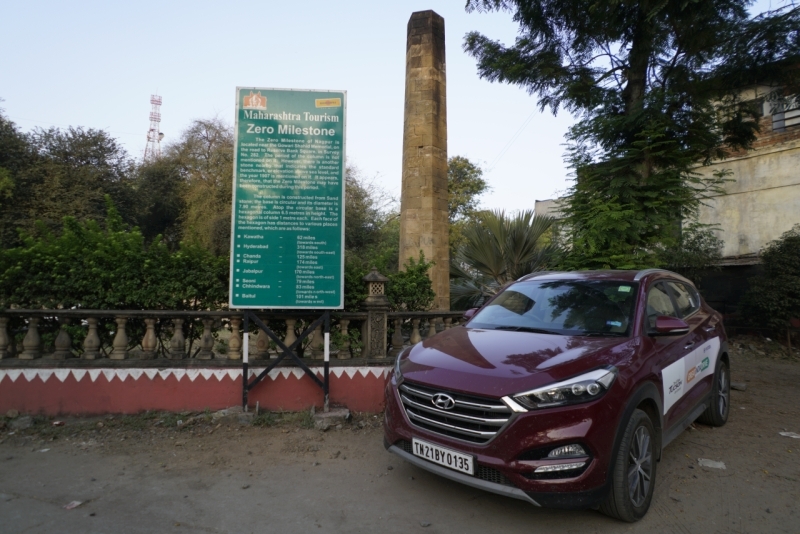 After exploring the rest of the city, we made our way to the Zero Mile – a plinth that signifies the centre of India. From here on, it was off to Hyderabad and some more history. 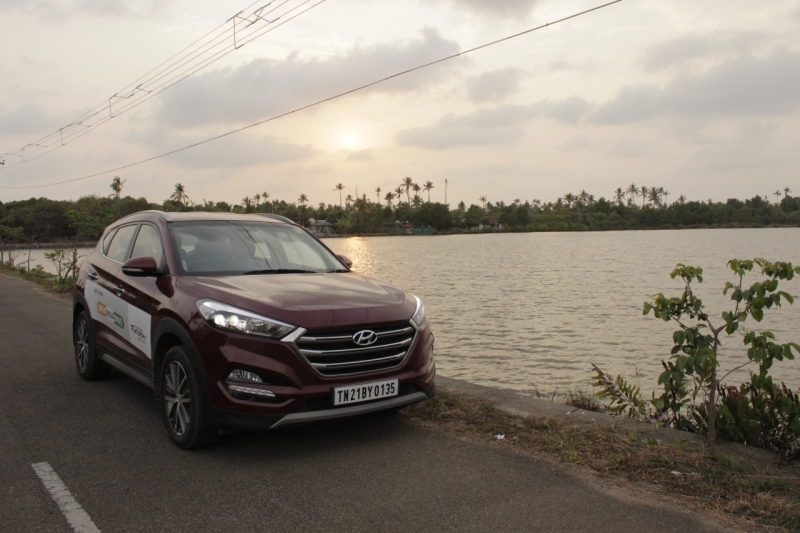 The Tucson kept us comfortable in the bad stretches and took off like a rocket on the smooth highways that emerged the closer we got to our destination. 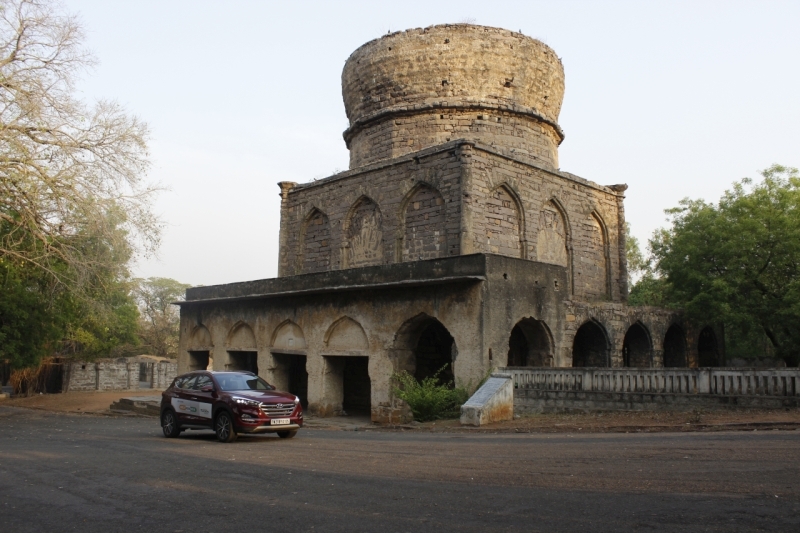 On reaching Hyderabad, we hit up all the famous spots including the popular and majestic Qutub Shahi Tombs. 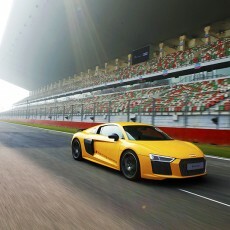 From Hyderabad, we headed out about 600 kilometres down the road to Bengaluru. There’s a lot to see and do in Bengaluru, and we covered all the tourist destinations including the famous Lal Baug. 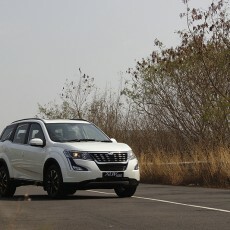 The Tucson’s GPS-based navigation was a huge boon in an alien city like Bengaluru with so many one-ways and diversions. 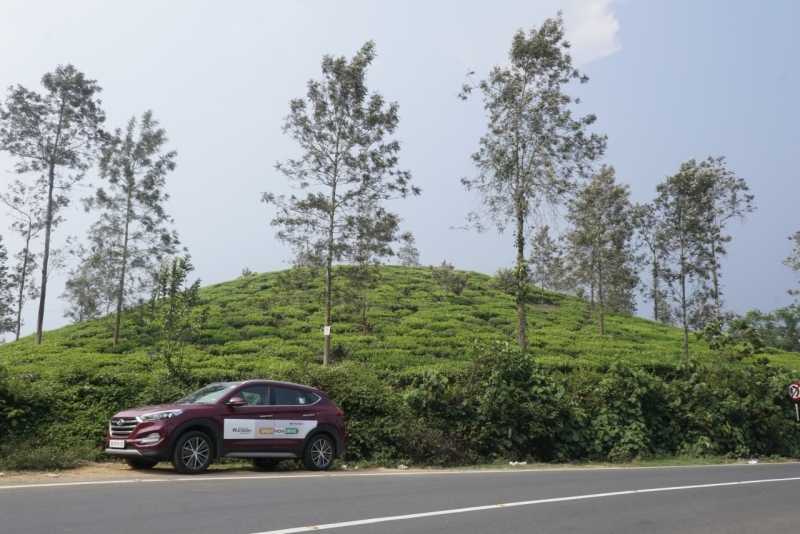 We left Bengaluru bright and early and headed across the border into the Kerala. This meant driving through a sliver of the Bandipur and Wayanad National Parks. As we exited Wayanad and the tea plantations that followed, the roads became smaller, the traffic denser, and the air more intensely humid. None this bothered us as we had the air-con running at full tilt, and thumping music from the Tucson’s seminal sound system to keep us company as we drove along. Our destination for the night was the port town of Kozhikode. 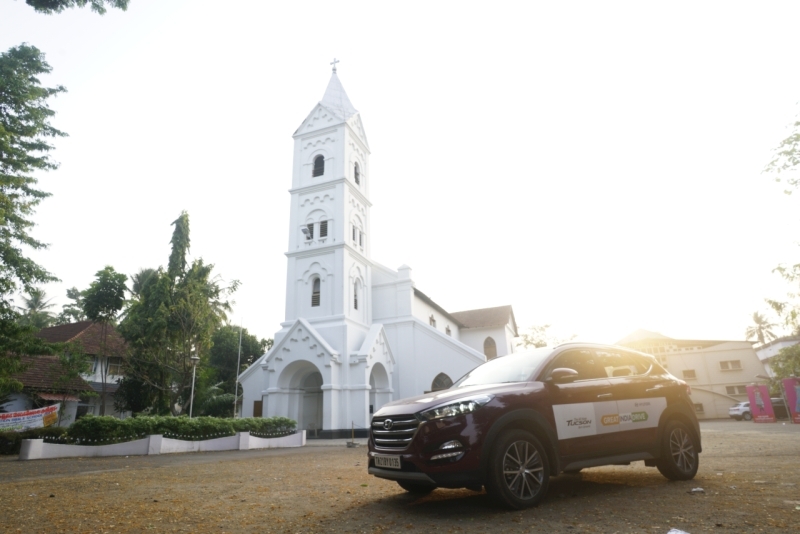 The following morning, we explored Kozhikode thoroughly, enjoying her beaches and churches before turning towards the highway and 200 kilometres down the road to Kochi. Kochi was our last stop, and scoped out everything the city had to offer including the Chinese fishing nets and historic buildings of the Fort Kochi region among other places. 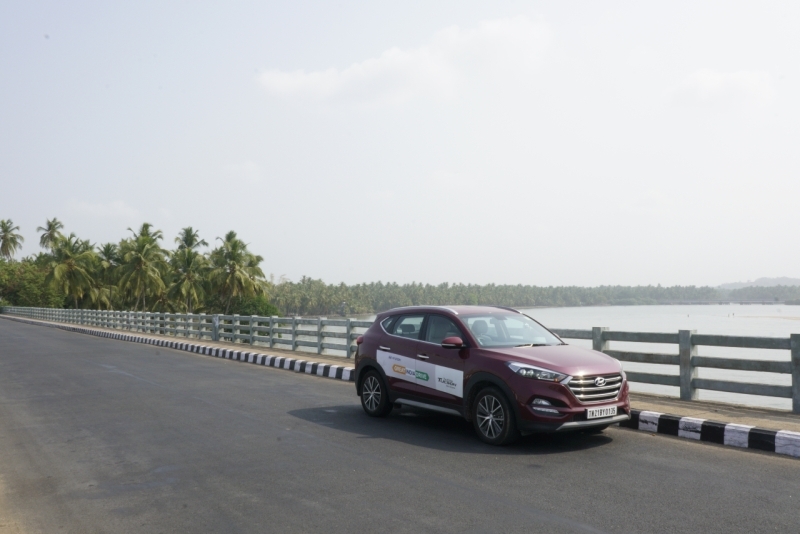 We couldn’t finish without visiting the famous backwaters of Kerala though, so we ended this epic drive at this signature location. 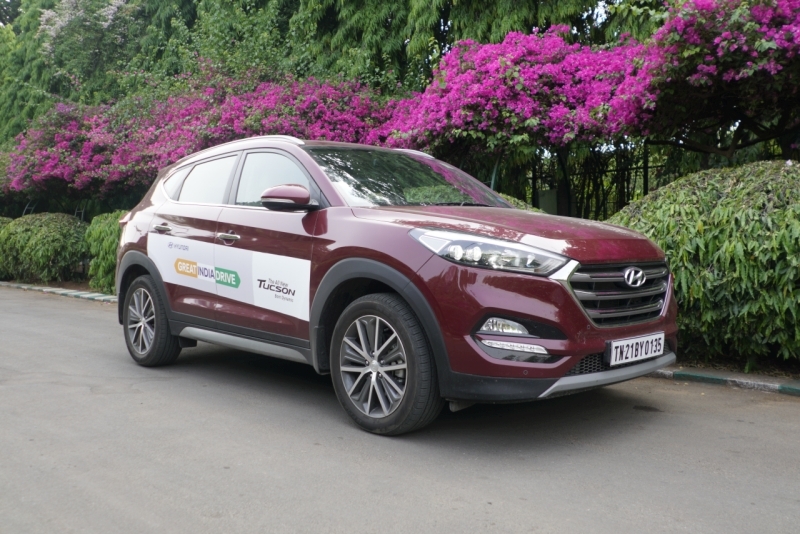 We had an absolute blast covering large swathes of India’s ever-changing landscape, and the experience was pleasantly amplified by the presence of the Tucson.